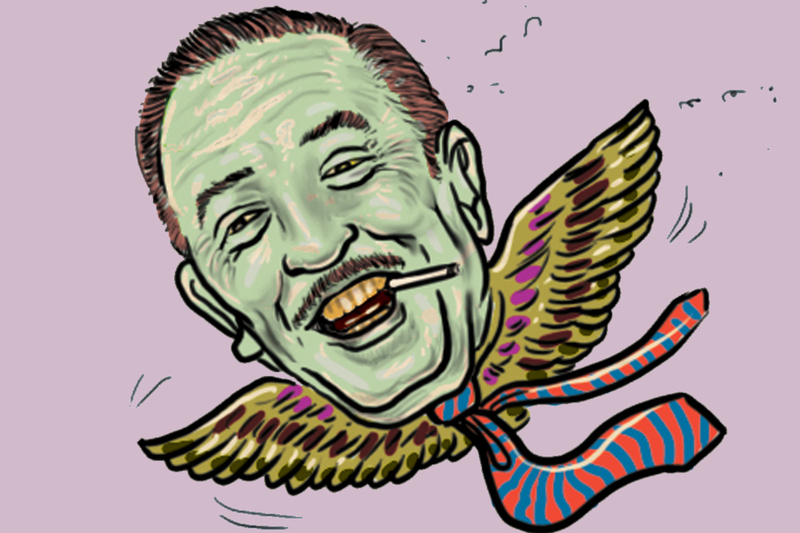 Happy birthday, Mickey Mouse: creepy photo and first two cartoons! 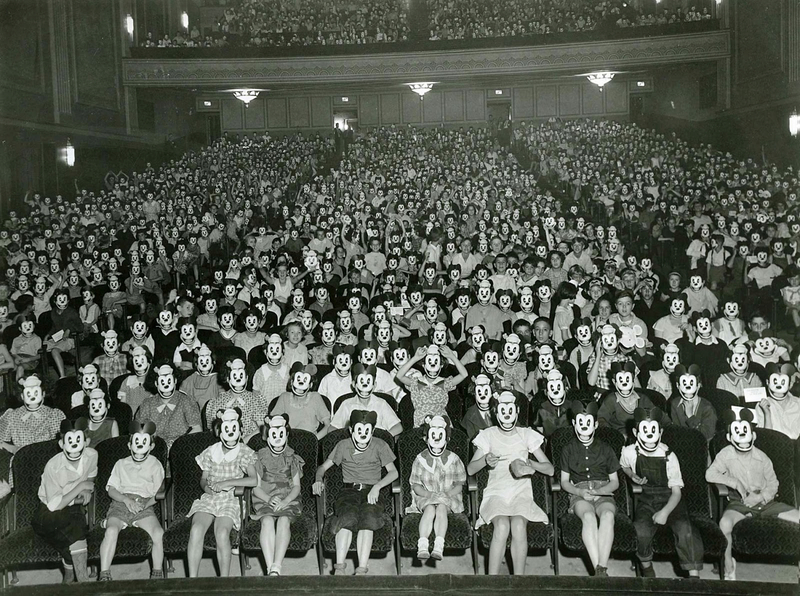 Above, The Mickey Mouse Club, circa 1930. Below, Mickey's first appearance, a May 15, 1928, test screening of the cartoon Plane Crazy. 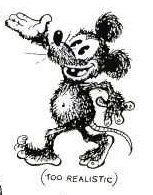 The film wasn't picked up by a distributor and as a result we celebrate Mickey's birthday on November 18 because that day in 1928 was the first public appearance of the mouse, in Steamboat Willie (below). 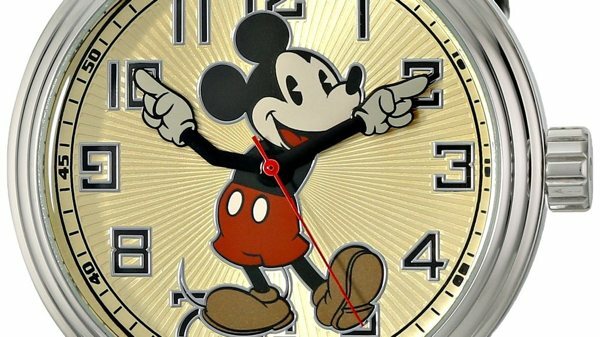 I've always wanted a Mickey Mouse watch. This model is on sale for $(removed) on Amazon, and looks better than more expensive ones. Until I can afford this Masonic watch (which David and I have both been coveting for a couple of decades) this will do the job. What you are about to see is a bunch of stultifyingly counterfeit Disney characters performing at a concert where Dear Leader, Jr. of North Korea, Kim Jung Un, was in attendance. I'm wondering if he was, perhaps, slightly underwhelmed.